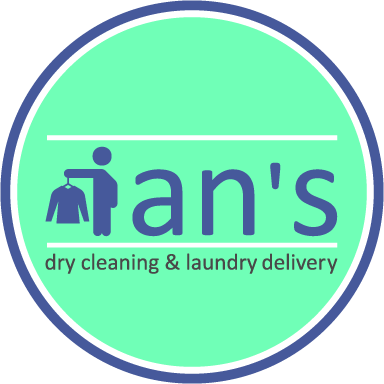 Did you know Ian’s offers alterations too? We are a full service alteration shop than can repair your clothing and bring back new life to garments in need! Hems, Zipper Repair, Buttons, Patching, Adjusting Fit, Lining Repair, Adjusting Waist/Seat, Shorten Length, and Custom Work are a few of the alteration / repair services we offer. Contact us with questions or place your order to get it fixed!